Hi girls, how is your week going? My weekend went pretty slow, I bought a few DVDs from Blockbuster with Harri - Something Borrowed is definitely getting watched tonight. I tried to watch all of it last night but I was far too tired. For today's post I wanted to talk about a fabulous new shop called Special Soap Shop - they sell gorgeous, handmade bath goodies. 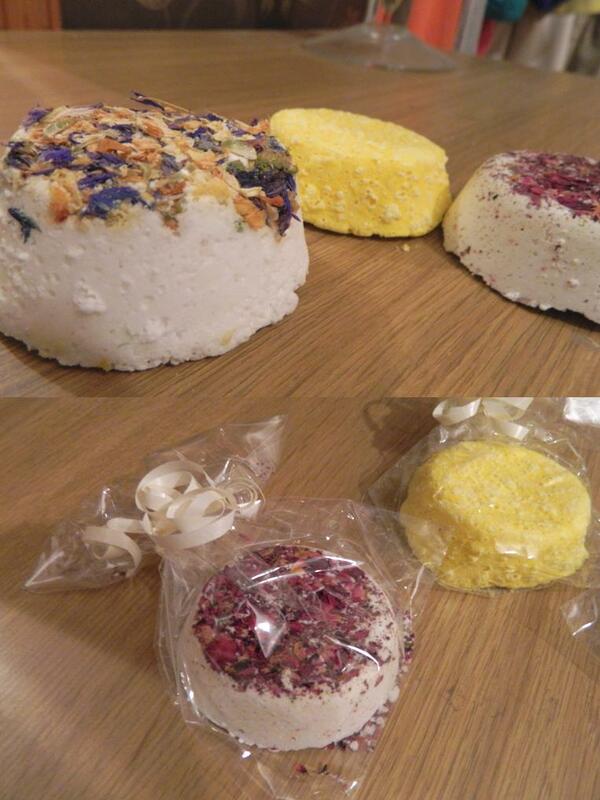 I returned home to find a gorgeous mixture of bath bombs waiting for me in three different combinations. 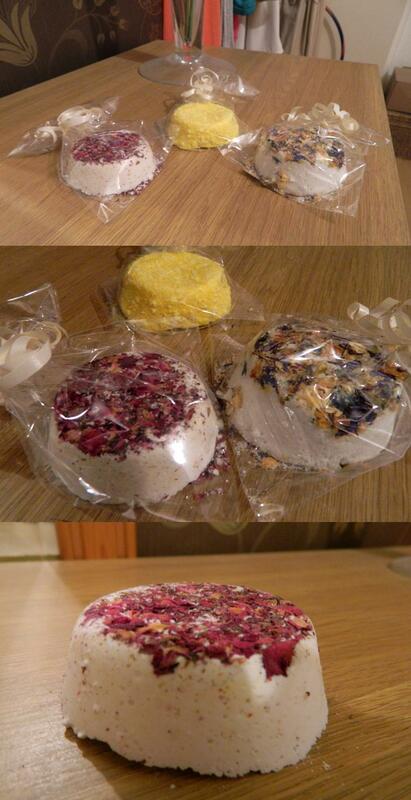 There was 1 rose bath salt and bath bomb, 1 lemon bath bomb and 1 exotic bath bomb. As you can imagine, they smell incredible, I think my favourite one is the lemon. The deserts look so delicious. They all look super pretty!